Discount Flooring has been in the flooring business for over a decade, which is why we understand how overwhelming it can be to choose your new floor. We offer premium floors like the Megatrade Corp. Coliseo line, making it easy to choose gorgeous floors. We'll happily answer any of your flooring questions, and we'll also ship your new Megatrade Corp. Floors directly to you. 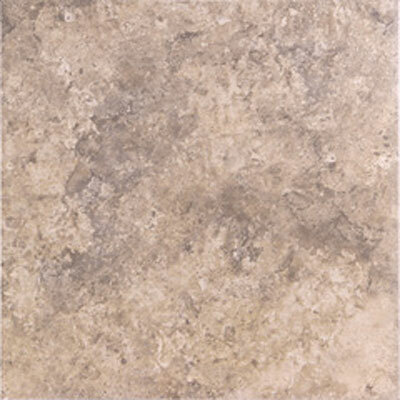 The next time you're shopping for new floors, trust the porcelain flooring experts to help you find your dream floors.